Hackers are nearly hitting every big business in the present times because of their access to the technology and the accounts of many hackers. The fear of hacking has made many third party sellers to consult and focus upon the protection of their accounts to avert any kind of untoward incident. 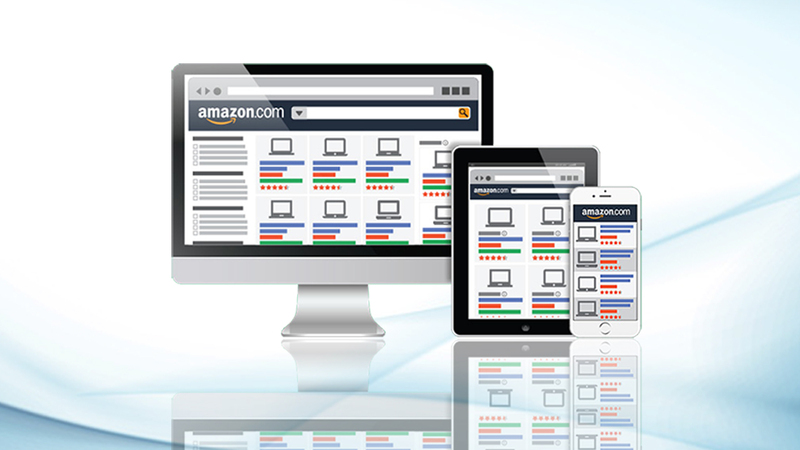 For this, one can take the advice from the expert Amazon consultant from eStore Factory who have years of experience in saving the accounts of their clients. 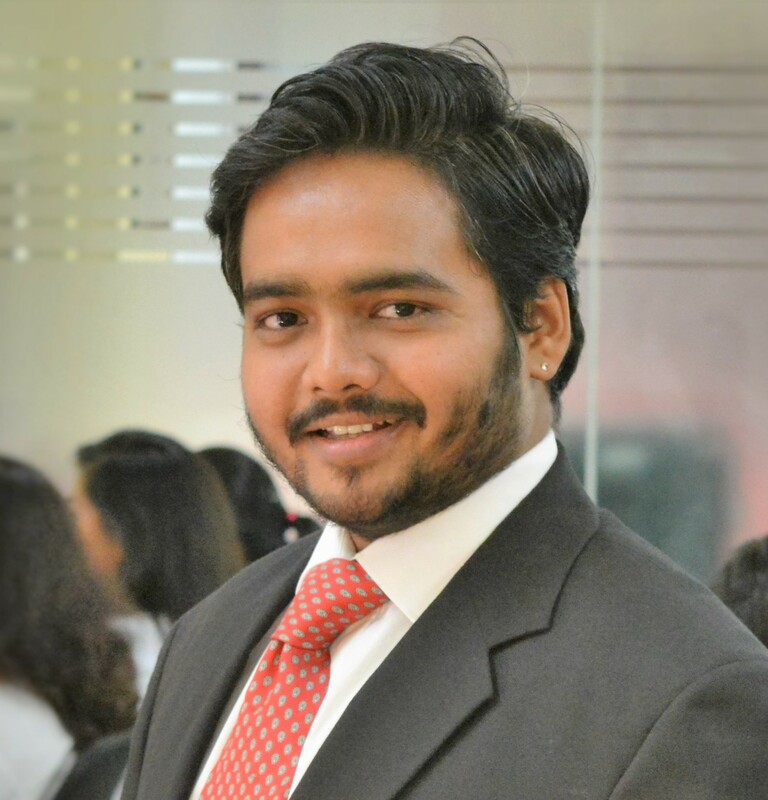 The company makes sure that their clients do not have to face any kind of losses. They can carry out the selling work smoothly on the online platform. Usage of a Unique Password: The Amazon Seller’s should use a unique password if they want to secure their accounts. Most of the sellers use the same password on the social networking sites, e-mail and at many more places. However, it is advisable to use a unique password for the seller’s account that includes one uppercase, one number, one lowercase character along with a symbol. One should also use the password manager to save their password and it is advised not to use the public Wi-Fi or any kind of free VPN. 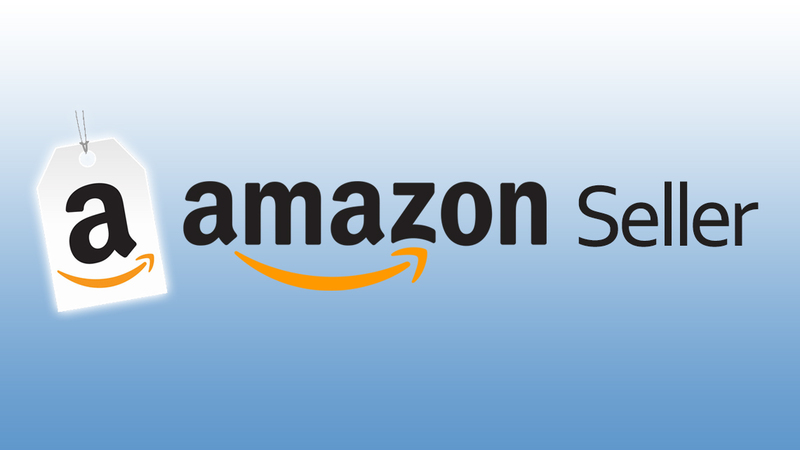 Complaint to Amazon’s System: If the Seller is noticing any kind of suspicious activity then they should immediately inform the Amazon’s system. This will help the professionals from Amazon to fix any kind of vulnerabilities. Even the Sellers can approach their Amazon consulting experts who will keep an eye on any kind of drastic changes into one’s account. This will help in tracking down the hacking at an earliest. Changes in Security Settings: One should get their security settings changed if the Seller is not getting any access to their Amazon’s account. This will help in keeping the hackers out of the Seller’s Amazon account that will help in further reduction of any kind of untoward incidents. Choose the Two-Step Verification: The two-step verification is necessary in the present times because this will help in keeping the hackers at bay. Under this, the account holder can enable two-step verification where one gets the security code on their mobile phones. With this, the hacking cases will reduce as the person who will be in possession of Seller’s phone can hack the ID. 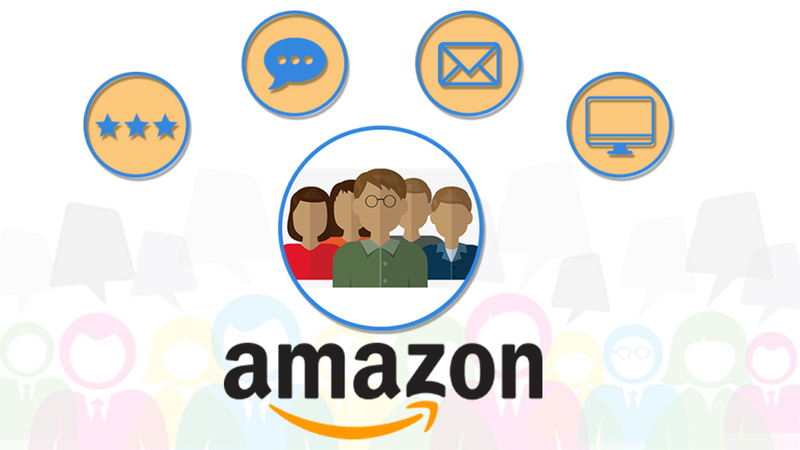 In Closing, the Amazon marketing agency as eStore Factory helps the Sellers to safeguard their accounts with the help of varied security settings. Either the seller can save their accounts on their own from hacking or the company’s professionals can help the Amazon’s Sellers. 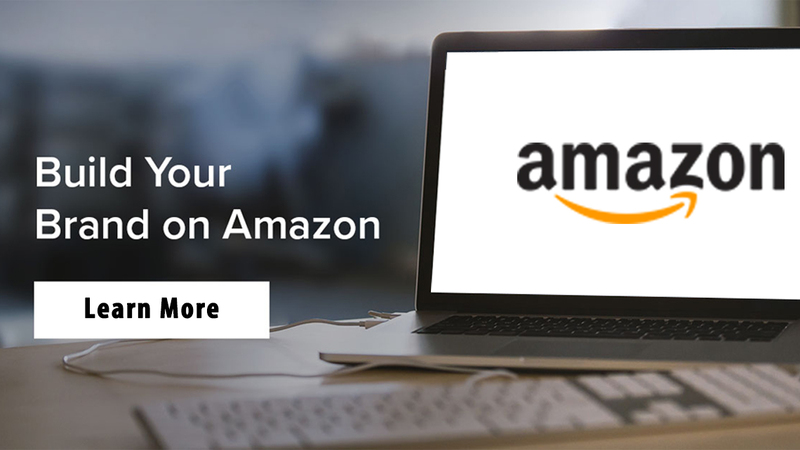 In case, the account holders witnesses any kind of changes in their Amazon account they should immediately report to the authorities in order to save their accounts from hacking.